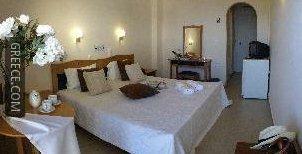 Featuring an outdoor pool, the Corfu Senses Resort also offers well-appointed rooms close to Mouse Island. Offering a 24 hour reception, luggage storage and free parking, the resort provides guests with an ideal base when visiting Agios Ioannis Peristeron. 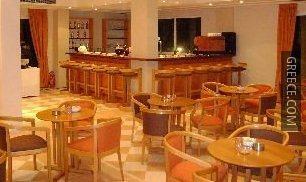 The Corfu Senses Resort has a number of facilities including limited hours room service, a safe and a tour desk. Guests can also relax in the resort's garden. 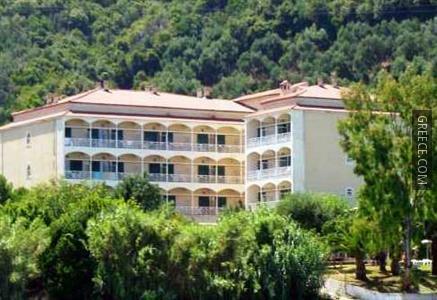 The Corfu Senses Resort has 84 rooms offering all the essentials. 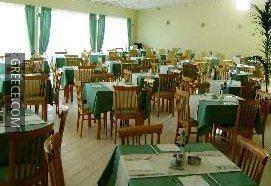 The Corfu Senses Resort's on-premises restaurant is an ideal option for those guests preferring to dine in. Corfu International Airport is under a 20-minute drive from the Corfu Senses Resort. Benitses and Corfu are a short car ride away for those guests with a vehicle.